market ideology that determines everything from most-favored-nation status to the declaration of war. In this much-needed post-September 11 analysis, an interdisciplinary team of authors shows how central concepts like globalization, liberty, free markets, and free trade are increasingly being subordinated to and lumped together with the war on terrorism led by the U.S. and its allies. The authors here-hailing from all five continentsâ€•contend that globalism is being adapted to particular social and political contexts in various parts of the world. 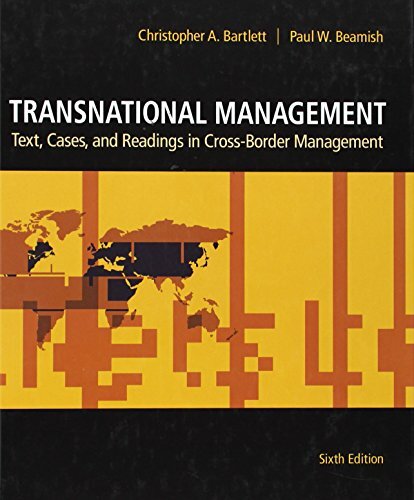 Nonetheless, the impact of globalization with an ideological twist can be devastating as military operations and propaganda supplant transnational trade initiatives as the focal point of global exchange. 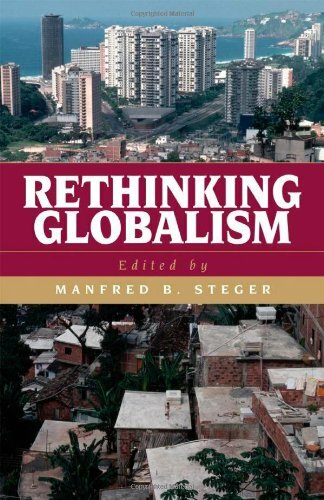 And ironically, the post-9/11 framework contains a major ideological contradiction: Social forces otherwise profiting from expanded global mobility and interchange must come to grips with necessary limitations on certain aspects of globalization.This volume was handcrafted to outline the major lines of inquiry proposed for the new Globalization series, edited by Manfred B. Steger and Terrell Carver. 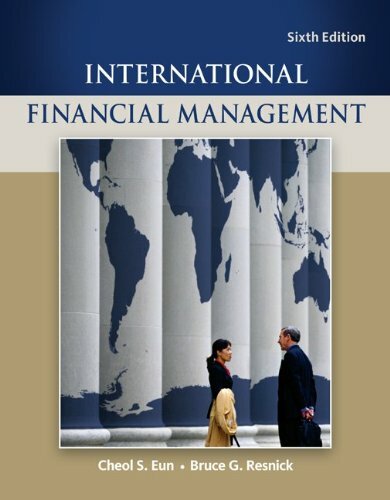 Writing in accessible, engaging prose, the contributors to this anchor volume consider themselves critical globalization theorists who seek to provide readers with a better understanding of how dominant beliefs about globalization fashion their realities and how these ideas can be changed to bring about more equitable social arrangements. Books in the series will share the same perspective and goals.